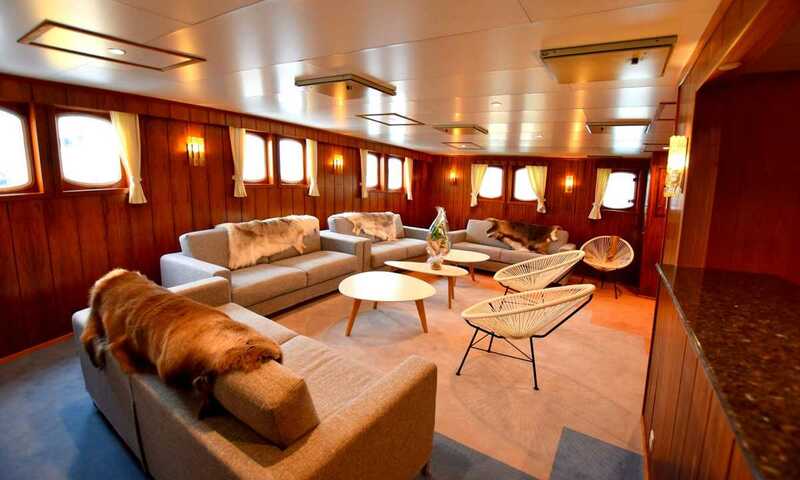 Newly refurbished in 2018, the Polarfront is a luxurious small vessel, allowing guests to get closer to all the action, and experience a more intimate Arctic adventure. 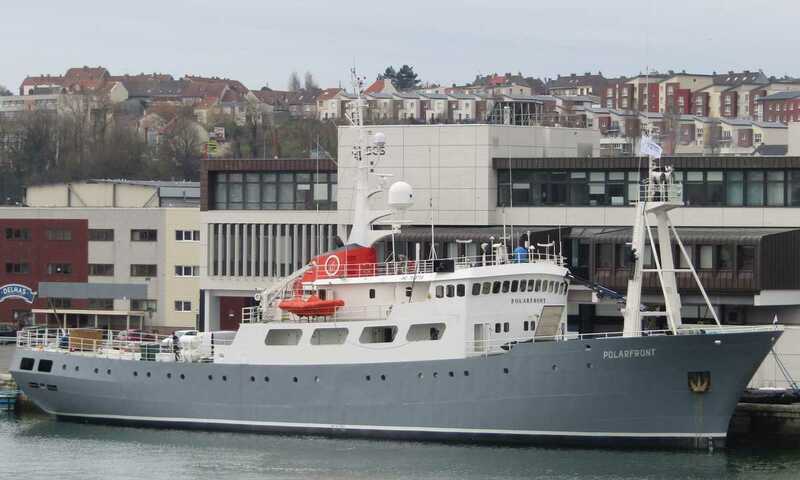 The key things I look for in a polar vessel are: outside deck space, an excellent expedition crew, and a vessel small enough to get me close to the action. The Polarfront ticks all the boxes. 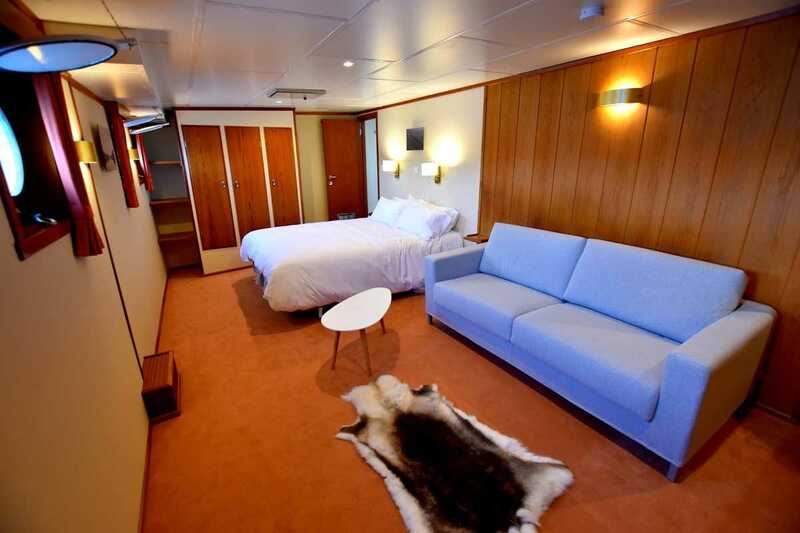 Large bathroom; door opens to connect to Cabin 3; one closet that’s located in the hall to Cabin 3; two portholes in sleeping/living space; beds can’t be combined. Bathroom is one unit; 4 closets + 1 large cubby means theres lots of storage space: good for photographers; two portholes in sleeping/living space; narrow support pole next to closets when you walk in. Separate living and sleeping room; less space around bed sides; separate toilet and shower; connecting doors to Cabin 1 if sharing with family; two portholes in sleeping space; one porthole in living room; 3 closets next to the bed; less easy access to closets, but lots of closet space. 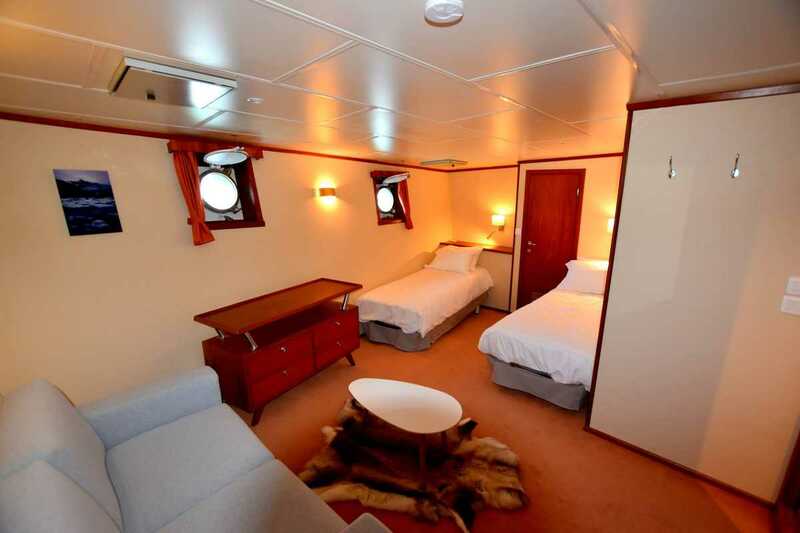 Spacious - offers sitting and sleeping areas as one unit; two portholes; bathroom is one unit ; 3 closets. Spacious cabin as one unit; spacious bathroom as one unit; two portholes in sleeping/living space; 3 closets. 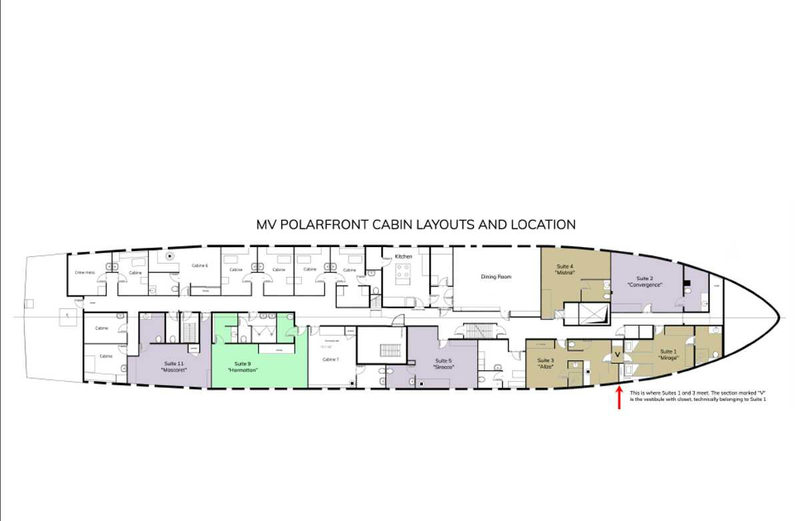 One large living and sleeping room; separate toilet and shower areas; 3 closets and adjacent open shelving; 4 portholes in sleeping/living space.